Television listening systems allow you to hear the television better. These listening systems allow you to enjoy the sound from television, DVDs and stereos. These television listening systems also allow you to hear without affecting the volume heard by others. Connect, communicate and enjoy your favorite television programs with the ClearSounds ClearBlue Bluetooth TV/Audio Listening System. 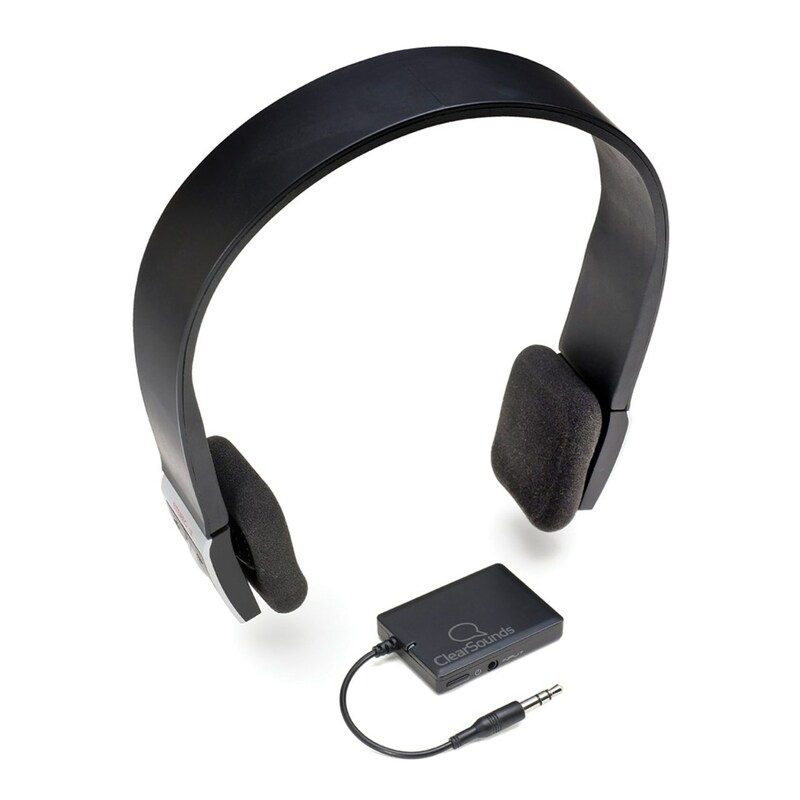 The Geemarc CL7400BT is a wireless amplification headset that connects to any Bluetooth device, including TVs, MP3 players and audio equipment.